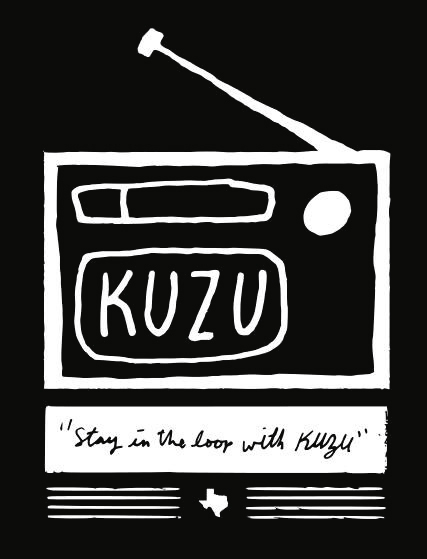 Dedicate your time, on the air, by becoming a KUZU producer. KUZU seeks creative program ideas and proposals in all genres from diverse community members of all ages. All applicants submit a program application to our office in Denton, via the form linked below. The application process includes an application, board review, and an invitation to producer training held twice a year (January & June). Due to the volume of submissions that we receive, it is too difficult for us to respond to individual questions. However, be assured that we will evaluate your program. Thank you for your submissions! Producers under the age of 18 join KUZU's NEW Youth Producer Program. Y.P.P. offers hands-on education in producing & hosting programs with the intention of honoring youth perspectives and building 21st century skills for the community's future. Youth Producers go through the same selection process as all other volunteer producers. Parents are required to attend meetings and training sessions with their children.